More condos were for sale in July than any month so far this year, but condo sales were still strong. Median pricing dropped a bit from June to $272,000. This does not reflect a drop in prices, but only that the median price of the condos sold in July was less than what sold in June. We expect prices to continue to increase. As an example of what's still happening in the market, we just sold a condo in Redmond in less than 2 days for 10% above the asking price! Not all condos or homes, for that matter, are selling over full price because of the increase in inventory. Our listing was staged beautifully, professionally photographed, and priced realistically. It immediately caught the buyer's attention and the seller received a fabulous offer. Condos were on the market for less than 45 days. It would have taken less than two months to sell all of the inventory available in July. Since there still are a number of condo owners "under water" who are waiting for prices to increase even more, expect the market to remain strong, even if inventory increases. We still have a shortage of condos for sale when compared to the demand. 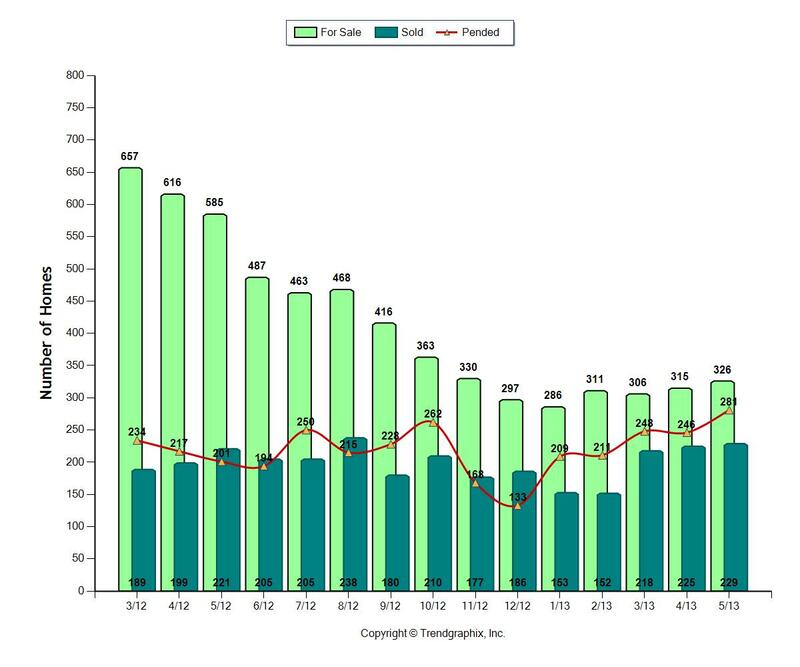 June Condo Sales on Seattle’s Eastside Were Still Smoking! Seattle Eastside Condo Real Estate is still terrific! Since so many of the available condos sold in June, like most months this year, it seems like it's impossible to get a condo. If you're are looking for a condo to buy, more are coming on the market each month, so there's a fresh supply available. You've just got to be quick as they sell so quickly. Condos are selling in just over a month! In June of 2012, it took 3 months to sell a condo. This is still a very fast paced market. 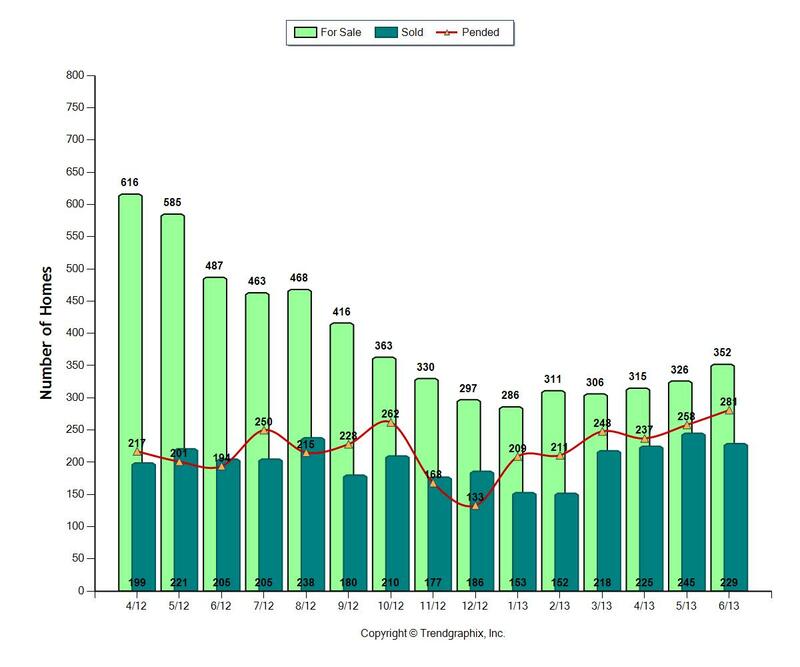 Median pricing jumped up to $280,000 in June and I hope we can cross the threshold to $300,000 for a median price in the near future. The good news is as the prices go up, more condos will come on the market as more sellers will be able to afford to sell. Higher prices are great for sellers, but not all bad for buyers, since it means more condos should come on the market. Looking for a condo in Seattle's Eastside cities of Bellevue, Redmond, Kirkland, etc? There are a few more choices, but they are going fast. If no other condos were to come up on the eastside, it would only take 1.4 months to sell all the available condos. Supply increased in May, but sales were also up. Condos on Seattle's Eastside are still hot! 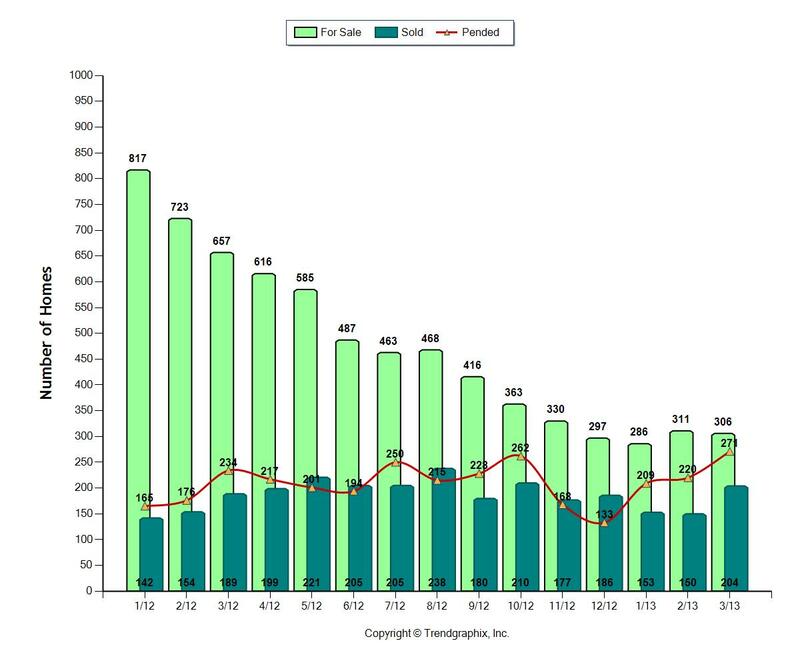 May condo sales were as as hot as April. In both April and May, 86% of all the available condos sold. As I mentioned last month, condo owners suffered the most during the downturn, so we're pleased to see the market improve for them. We've had several sellers who have been waiting for a few years for values to increase to the point that they no longer are under water. Some of these sellers are now thinking about making a move! Median pricing jumped up to $272,000 in May, which is exactly where we thought median pricing would be based on the huge amount of activity. Seattle Eastside Condo Sales Keep Popping! Condos on Seattle's Eastside are still hot! There's been a negligible increase in supply, while the number of sales have increased. In April, 86% of the available condos sold, so the fantastic market continues for condo sellers. Since condo owners suffered the most during the downturn, it's great to see the market improve for them. We're starting to push up to the higher $200+ price median price, so prices are creeping higher. We expect that to continue. The Seattle-Eastside Condo Market is Steady and Strong! A few more condos for sale and a few more sales in February than in January! 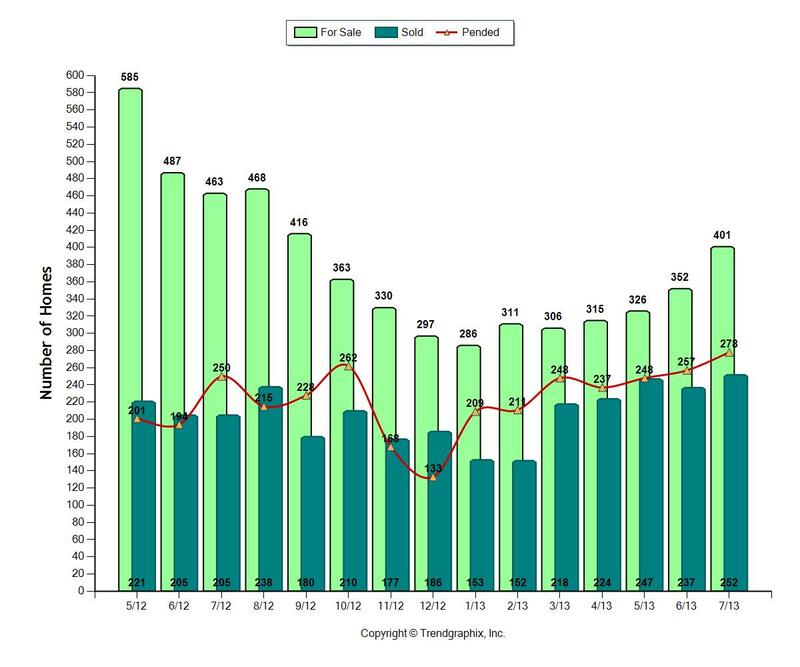 We crossed the threshold and are now back at over 300 condos for sale, the first month since last November. 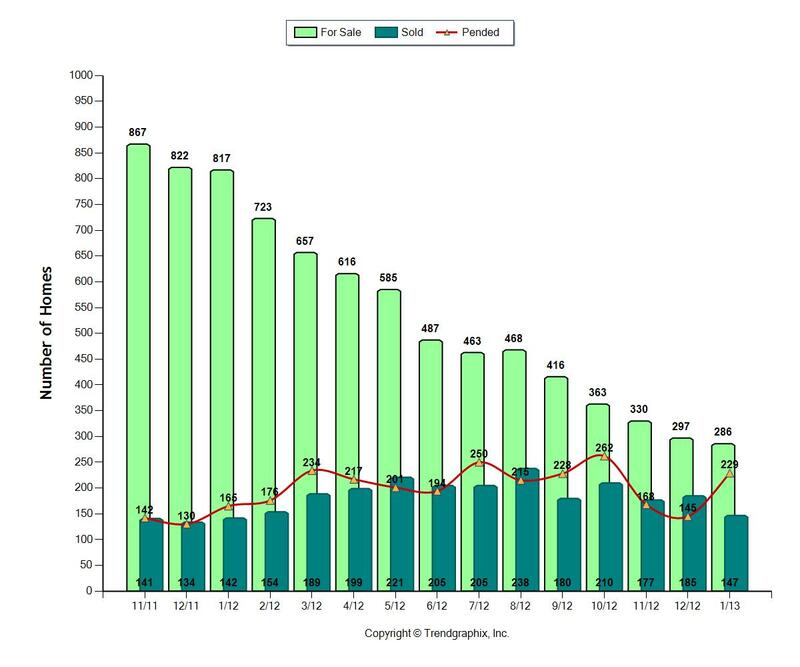 There were 311 condos for sale with 237 or 76% of them selling. 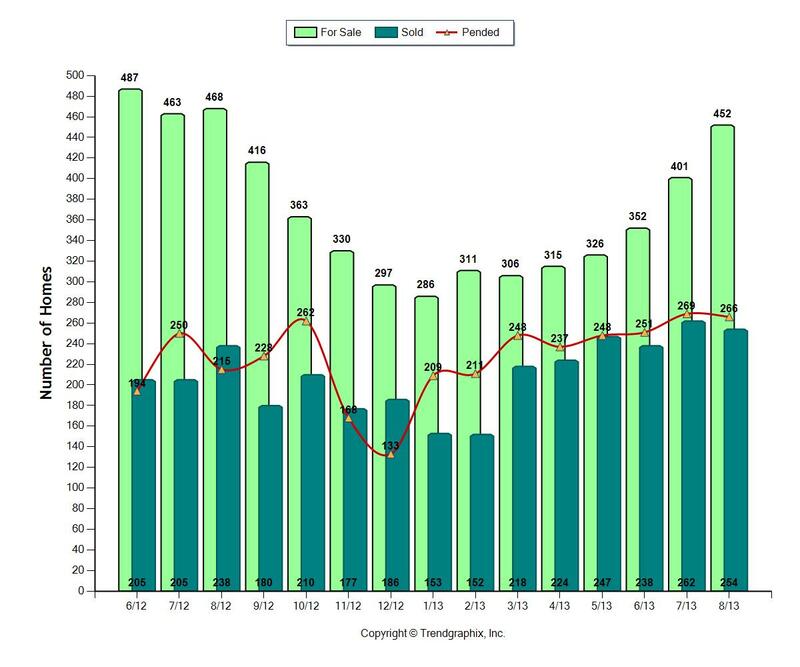 The January pace of condos sales held steady into February. Median pricing increased from $181,000 in February, 2012 to $247,000. 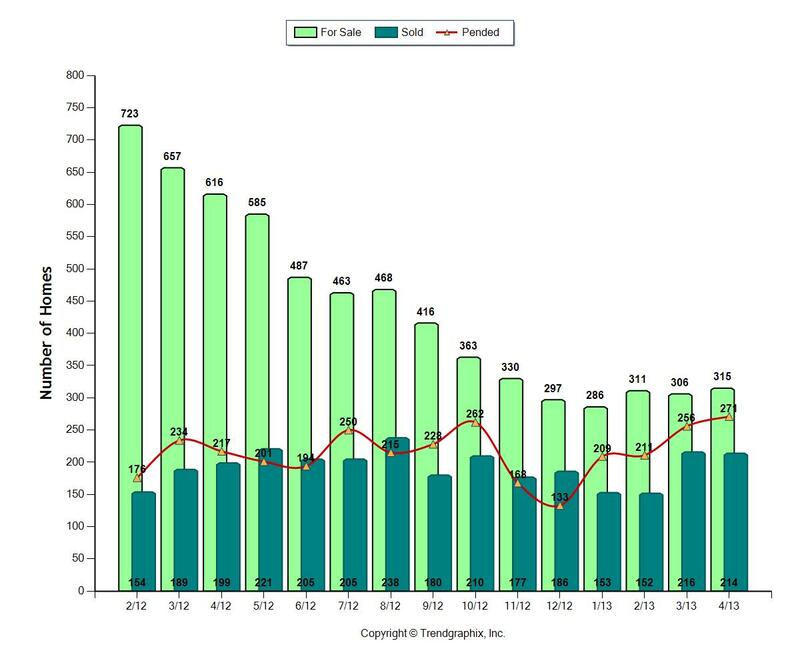 Seattle-Eastside condo owners can be assured that median pricing for condos is firmly established in the mid $200,000's, since this has been the median price point since last May. How much higher prices will go depends on the supply and demand. If our supply remains low, as it has been for many months, and the demand remains high, expect the median price to increase. The majority of condos that sold in February were priced under $350,000. Buyers continue to look for good condos to buy. With the competition at an almost all time low, the chance of selling your condo increases dramatically. If you're thinking of making a move, now is a great time to do so.